Lewis Hamilton won the Formula One drivers’ championship for the fourth time in 2017. He was the fastest driver, in the best car – his Mercedes-AMG Petronas Motorsport team also won the constructors’ title. 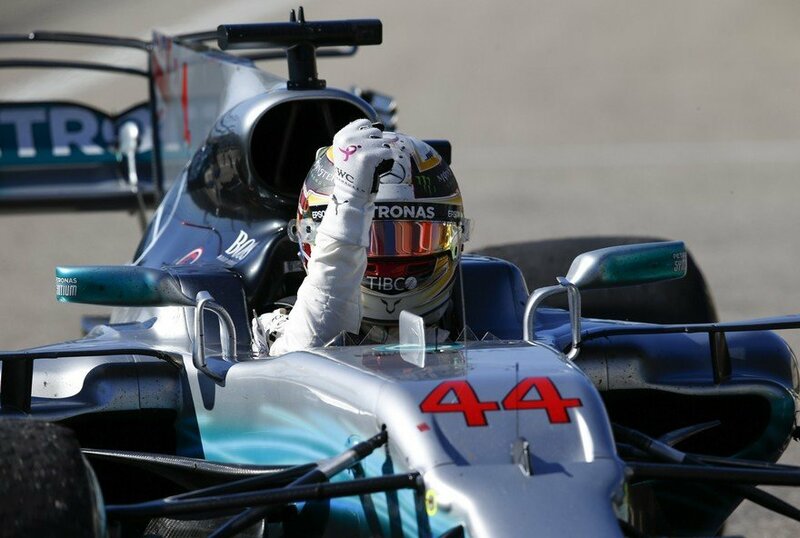 While Hamilton’s speed and aggressive driving style have been lauded, a less heralded aspect of his victory was the data analytics used to give him the best possible chance of winning. The Mercedes car contains over 200 sensors, some of which collect data points up to 1000 times a second. The car generates millions of data points per race weekend – about 300GB of data. Add in data from the rest of the business and the total reaches 45TB of data a week. “The car is an internet of things,” says Mercedes head of IT Matt Harris. Christian Dixon, partner manager at Mercedes-AMG Petronas Motorsport, says there is a “capability arms race” between F1 teams looking to use technology such as analytics, artificial intelligence and deep learning to maximise the potential of their cars and drivers.